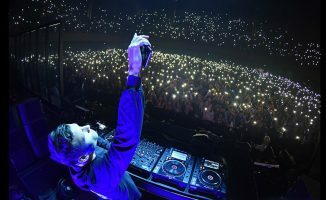 What do headliner DJs like Armin Van Buuren, Adam Beyer, and Carl Cox have in common? They all have mixtape podcasts that they release on the regular. 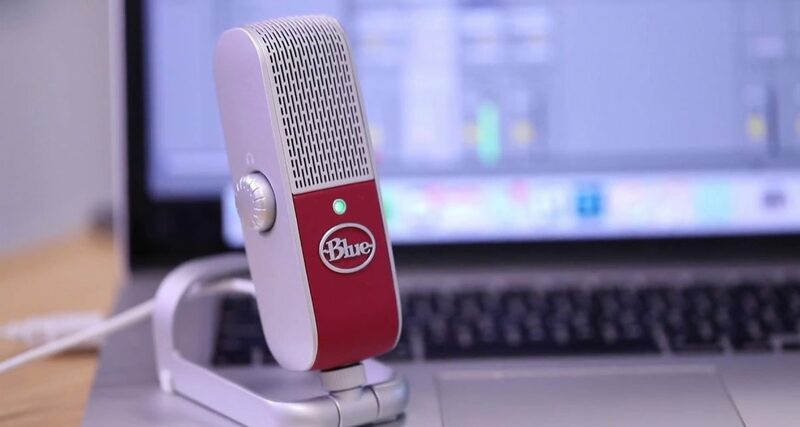 Here's how you can do the same with your own recorded mixes. We’re almost done with our 12-part DJ/producer success series: We showed you how to build micro income streams, how to get noticed by creating solid content, and how to develop an overall aesthetic and “look” for your brand. We also talked about how to crush it on social media by leveraging Facebook, Instagram, Twitter, YouTube and keeping your fans happy, along with creating an email list. Today we’re going to talk about how to use some of that killer content you’ve created by turning it into one of the most popular forms of audio content today: A podcast. A podcast is audio content that’s released on a regular schedule, which fans can subscribe to and download automatically. Most podcasts are released on a weekly basis, while some are done monthly or even daily. 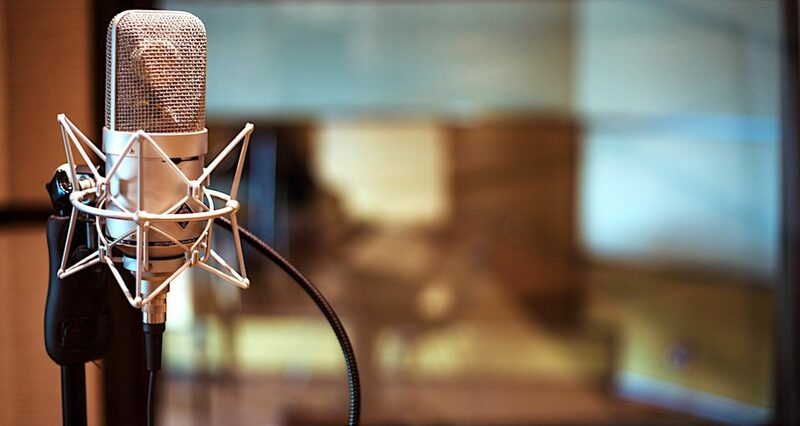 Podcasting has been around since the early days of the iPod, but it’s grown in the past few years and it continues to grow because it’s a way for people to consume content while doing other things like commuting, doing chores, going to the gym and so on. 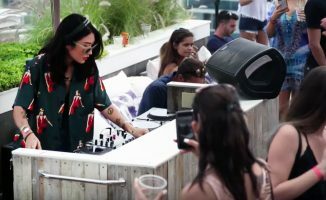 DJs have taken to podcasting in the form of regularly publishing mixtapes, whether it’s a set they recorded at a performance or it’s something that they made at home. 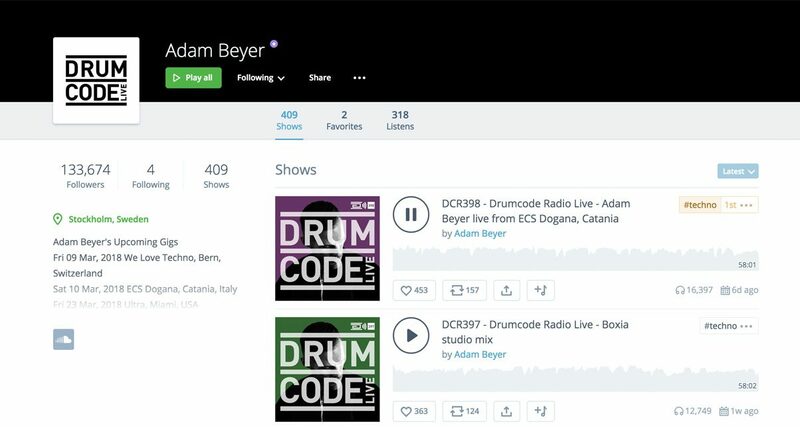 Techno producer and label owner Adam Beyer is a great example of a DJ/producer who regularly pushes out branded mixtapes across a variety of mixtape and podcast services. Do a quick inventory of all the mixes that you’ve made – these will become the material for your mixtape podcast. If you still don’t have any, then you should start thinking about creating a mixtape schedule. It doesn’t have to be daily or weekly – monthly or every other month is fine to start with. What’s important is that it’s a schedule for putting out these mixes. I can’t count the number of times I’ve started creating a “monthly mixtape podcast series” only to have it go down in flames after the first episode because it fell by the wayside due to work and other DJ-related engagements. I learned the hard way that the key to getting this mixtape podcast done on a regular basis is to plan out the production process, and that includes selecting the music, practising the mixes, executing the mixtape, cleaning it up and editing it, and then scheduling and promoting the release. The biggest mistake DJs make when it comes to mixtapes is thinking that putting out a mix is as easy as recording it and uploading it. This couldn’t be any further from the truth: they are just two steps in a longer process. 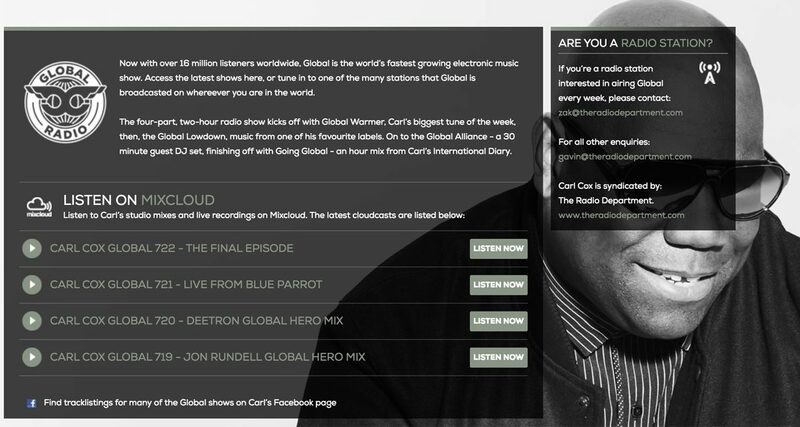 Mixcloud is a popular (and free) site to host your mixtape podcasts. The big name DJs have their mixtapes on it, plus they also have their mixes in the podcast section of iTunes. Once you’ve settled on a mixtape release schedule (and you’ve already chosen what you’d like to upload as your first episode) it’s time to choose where you’ll want to upload it. 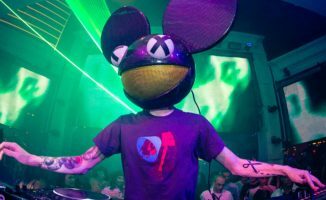 Mixcloud is a popular option for many DJs because it’s easy to use and you can upload as many mixes as you want. Unlike mixtape services like Mixcloud, you can’t just upload your mixtape to the Podcast section of iTunes or Spotify – you need to go through a service known as an aggregator, which will place it for you on these podcast sites and categories. Podomatic and Buzzsprout are good sites to check: both have a free monthly upload time or storage limit so you can try it out without plunking any cash. 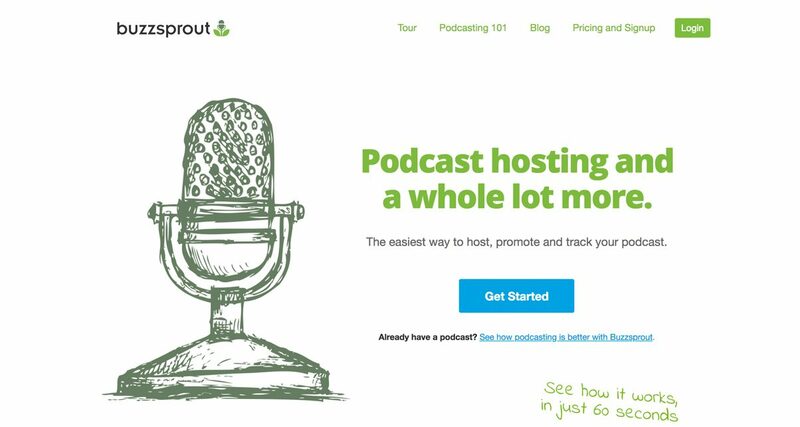 While you can upload your mixtape podcast for free on a site like Mixcloud, getting it on the podcast section of iTunes or Spotify means you’ll have to use a podcast aggregator service like Buzzsprout to distribute it for you. We don’t recommend using SoundCloud for mixtape podcasts. The reason is because SoundCloud is strict when it comes to music that you upload to it: if it contains audio that isn’t “yours” (ie it’s not an original piece of music that you created) SoundCloud may take it down. Ableton Live is my digital audio workstation of choice when it comes to producing, and I also use it for cleaning up my mixtapes, making sure the levels are even between song changes by adding some compression and volume automation when needed, and also adding in little audio snippets and sound effects. I also get on the mic at the beginning of my mixtapes just to give the intro more flavour and to make it sound more personal, as opposed to simply getting on with the music. Pick something you’re comfortable with – you could just as easily use the free Audacity, for instance. I’ve got a Blue Raspberry USB mic that I use for this, and I just read through a little script that includes an introduction of the podcast, a peek at what’s to come in the mix (eg artist names and titles), and also shoutouts to fans sprinkled throughout the mix just to build some engagement with my audience. It’s also a good idea to create a call to action at the end of the podcast by asking listeners to “like” or rate your podcast, whether on Mixcloud, iTunes or Stitcher. Since podcasting is relatively new (compared to the rest of the internet at least), people don’t know that it’s possible to rate podcast shows. This is important because it gets you higher in podcast rankings and charts which equates to more eyeballs and ears tuning into your show. Time to make use of those Facebook, Twitter, and Instagram profiles that you made: once you’ve got a mixtape podcast episode out, shout about it on all your social media pages. 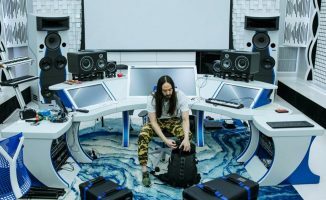 People aren’t going to magically stumble upon your mix – it’s up to you to let them know about it. I’d argue that promoting the mix is just as important, or even more important, than crafting it. If you spent hours carefully planning and creating a killer mixtape but no one gets to hear it, what’s the point? That’s why this last step is crucial to the success of your mixtape podcast. Of course it’s not all about the plays or the “likes”, but we’re spending time building your name and letting people know your sound, so visibility is still an important consideration, plus it’s a damn good feeling to know that folk are listening (and hopefully partying!) to what you’ve made. We just looked at how to get started creating your very own podcast which will further strengthen your DJ/producer brand. In the next article in our Zero To Hero series, we’ll go deeper into growing your network by getting in touch with and adding value to bloggers, social media influencers, and movers and shakers in your own local music scene to help you press palms with people who can help take your career further. What podcasts do you listen to? Which DJ podcast do you subscribe to? Have you tried making a podcast in the past? Let us know your thoughts below.